Rising from the ashes of hooliganism and small town wars, comes a passionate love story ignited by hatred. A story of two people who were born to hate but destined to love. One kingdom. One throne. Two wild animals. One totally unpredictable and the other… ferocious! A battle… deafened by the sounds of hate, revenge, bullets and deceit. 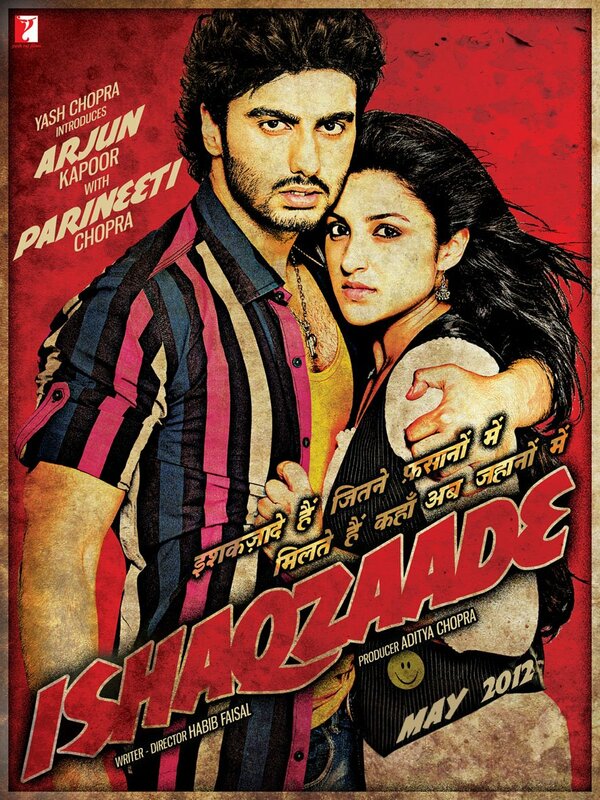 A story about two fiery bloods played by Arjun Kapoor and Parineeti Chopra, and their fight for power and supremacy. A love story brewing in a small town… burning with hatred.